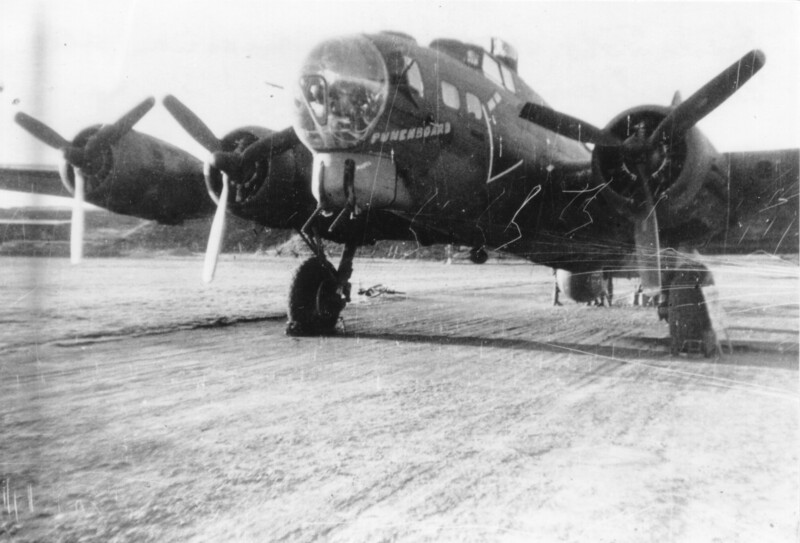 These photographs were taken at Vaerlose Airfield shortly after Punchboard made its forced landing. Photos are courtesy of Finn Buch and Soren Flensted. ^ Punchboard at Vaerlose Airfield, c. 09-APR-1944. 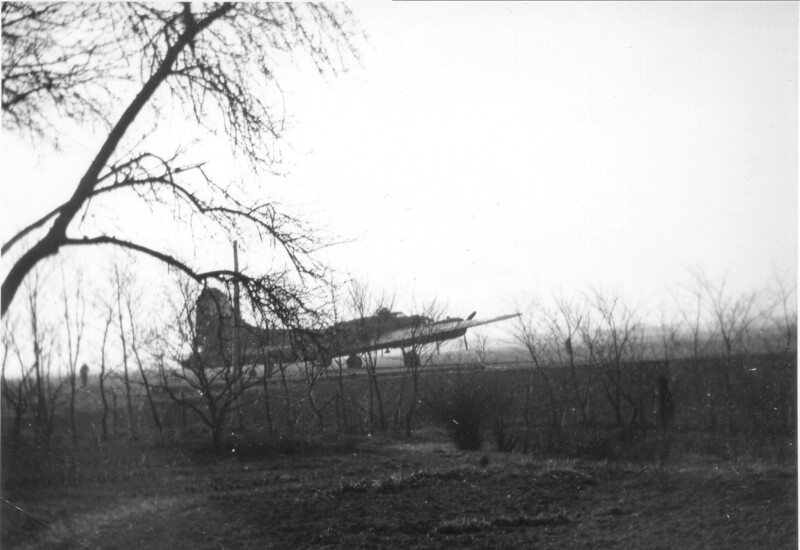 This photo is believed to have been taken by a Danish resistance fighter.